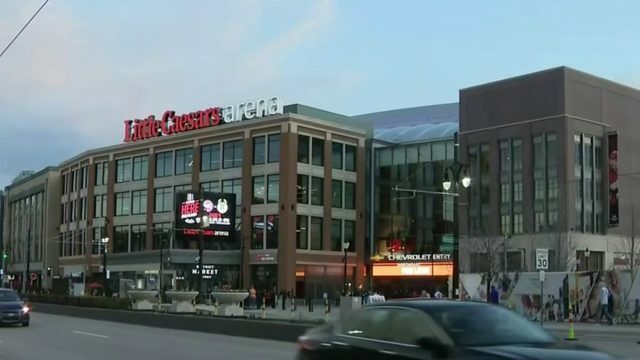 DETROIT - Local 4 is dedicating a day to bringing awareness to unsolved cases around Michigan. 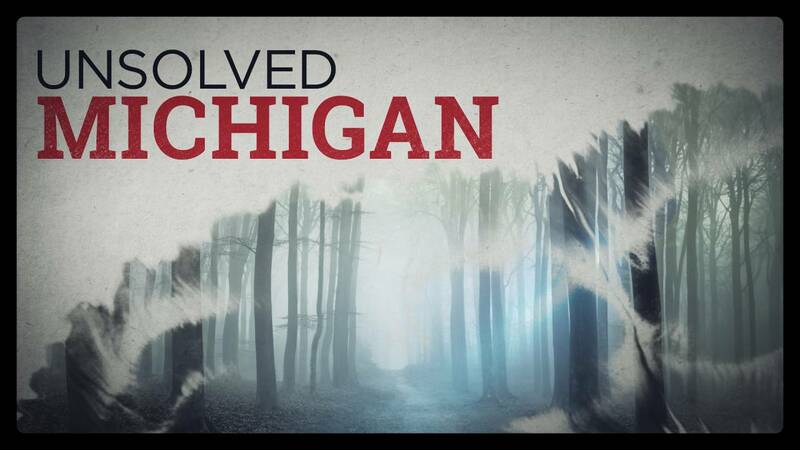 Unsolved Michigan Day will bring you stories of unsolved cases, including criminal cases, murders and missing persons. See how profiling cold cases that are solved leads to reports of new unsolved cases for detectives. The Oakland County child killer is the center of Season 3 of Shattered. See why detectives feel strongly this case can still be solved. What happened to Andrew, Alexander and Tanner Skelton? Their father is in prison on kidnapping charges but the three boys have not been seen since Thanksgiving 2010. 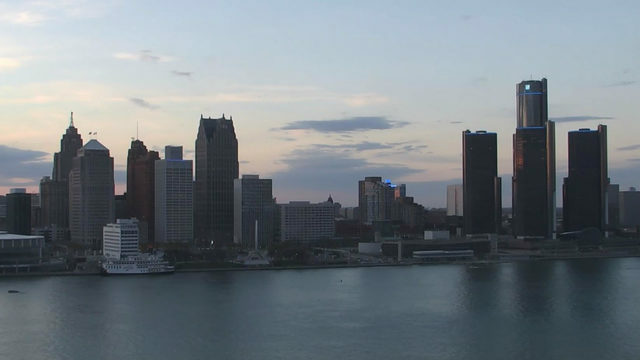 Listen to Local 4's new podcast on the case or watch the docuseries here. 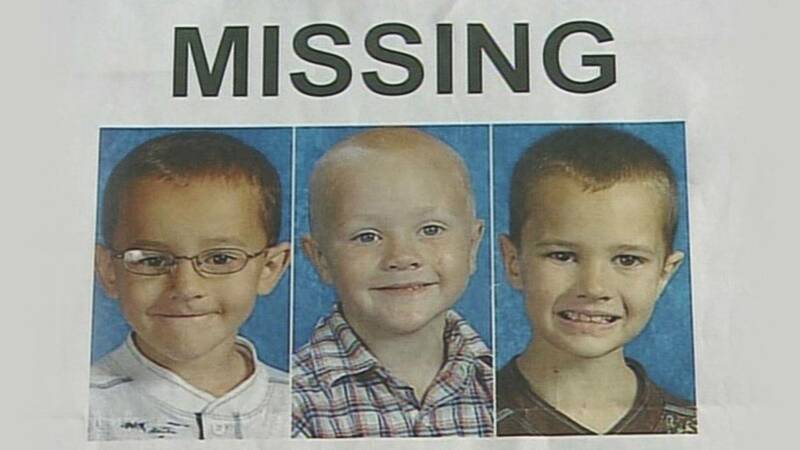 The Skelton brothers -- Andrew, 9, Alexander, 7, and Tanner, 5 -- all went missing on Nov. 26, 2010. That was Black Friday, the day their father John Skelton was supposed to bring the children back to their mother in Morenci, Mich. That's according to their mother, Tanya Zuvers. Local 4 investigative reporter Jeremy Allen has spent years on this case. Allen's research and countless interviews with investigators and family members were put together last year in a true crime podcast: Shattered "Black Friday." 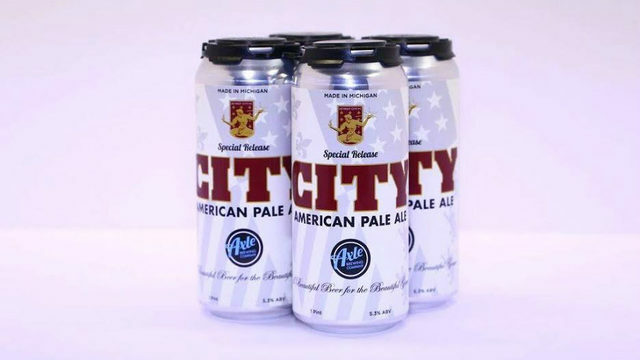 You can listen to every episode of the podcast by downloading it from your favorite podcatcher or right here on ClickOnDetroit. It has been four years since 16-year-old Paige Stalker was killed when a gunman opened fire on a car she was in on the Detroit-Grosse Pointe Park border. It's been nearly five years since a 22-year-old Detroit woman, Christina Samuel, was shot to death. The case remains unsolved. Read more here. It's one of Michigan's oldest cold cases. 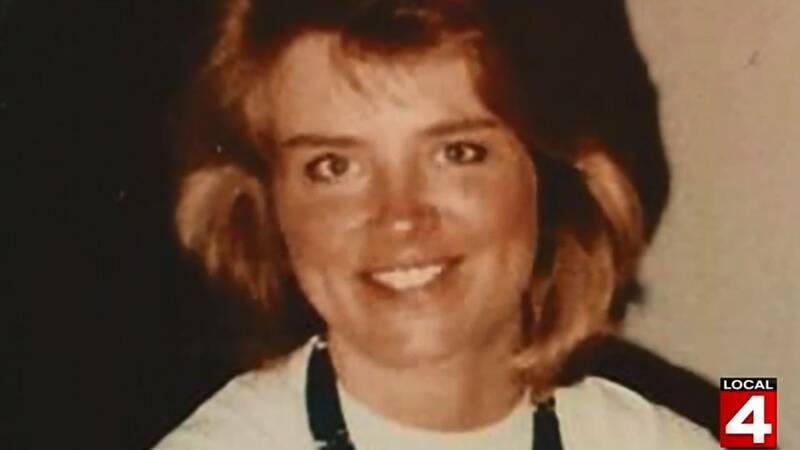 She was a young, attractive substitute teacher who disappeared without a trace on May 24, 1990 just after she dropped off her mother at the airport. Her vehicle was found stopped on the westbound shoulder of I-96, about 1/2 mile from the Fowlerville exit. It's been nearly 10 years since Neveah Buchanan was last seen playing outside an apartment complex in Monroe, Mich. 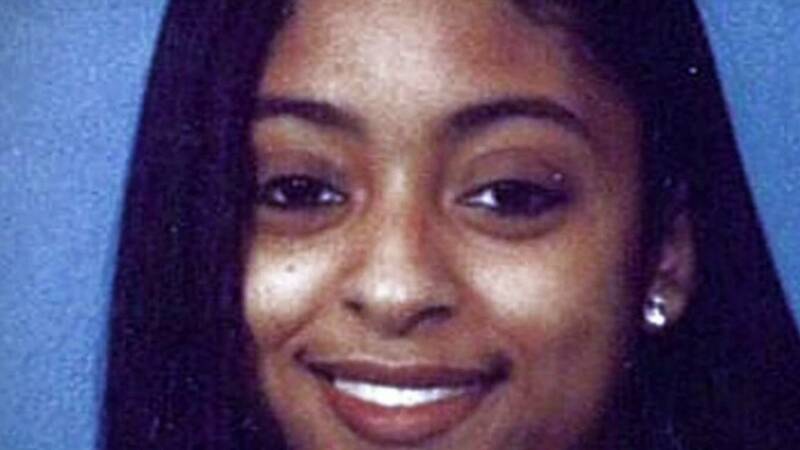 The murder of an exotic dancer in Detroit back in 2003 remains unsolved. 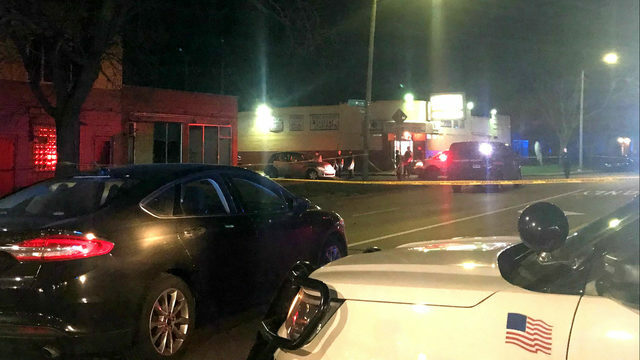 Family members said Tamara Greene was pulling her car up to a curb at Roselawn Street and West Outer Drive to drop off her boyfriend when an unidentified man in a white Chevrolet Blazer pulled around the corner and began shooting at the car. It's a death that shook a small Michigan town to its core. Erik Cross, a 16-year-old boy from Vicksburg, Michigan - a small town in West Michigan - was killed in 1983 after attending a party. Cross was struck and killed by a car as he was walking home and was left to die in the road. A Sterling Heights family is searching for answers in the murder of a loved one. 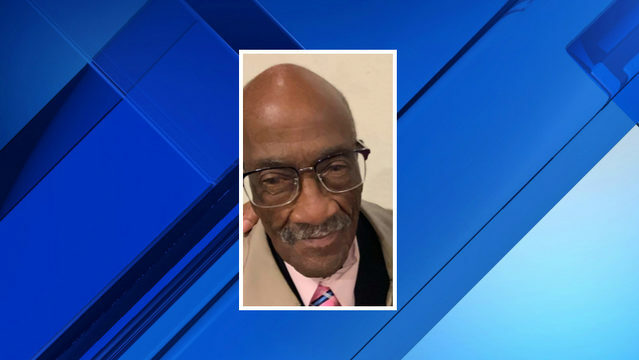 It was one year ago when 24-year-old Kiah Hopson was found killed in the parking lot of the Parkside East Apartments at Van Dyke Avenue near 19 Mile Road. 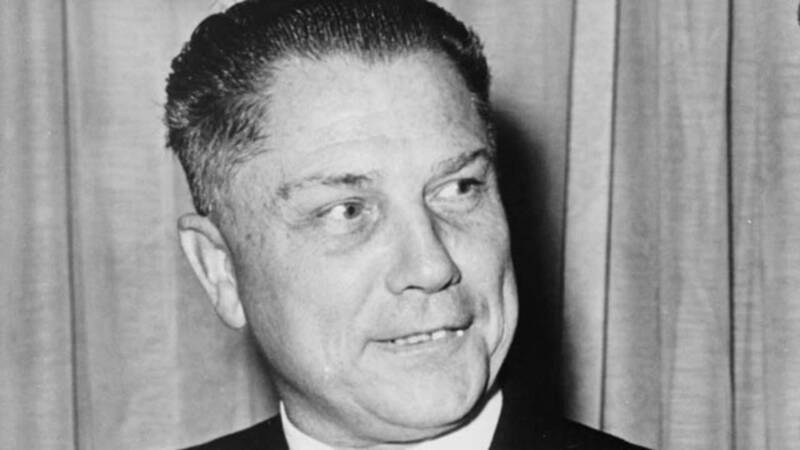 1964: Teamsters leader Jimmy Hoffa is sentenced to eight years in prison for jury tampering. He lost control of the union during his incarceration and disappeared in 1975 as he was trying to regain power. More than 40 years ago, Jimmy Hoffa disappeared from a Bloomfield Hills restaurant. Since that day, hundreds of thousands of man hours and millions of dollars have gone into sorting through countless tips while trying to crack the case of Hoffa’s disappearance. However, most investigators, writers, and true crime experts speculate that Hoffa was murdered in a mafia hit. It's one of the most brutal murders in Detroit's history, and after more than 85 years it still remains unsolved. On the night of July 3, 1929, Benny Evangelist, and his wife and four children were found brutally murdered in their Detroit home, on St. Aubin and Mack. The family of a man who was killed more than a decade ago is still searching for answers in the unsolved homicide. Roosevelt Delano Davis was fatally shot May 28, 2008, at around 9:24 p.m. in the 1100 block of Featherstone between Bay Street and Lynch Avenue.